To the whale hunters' village. In the main city of Lembata. 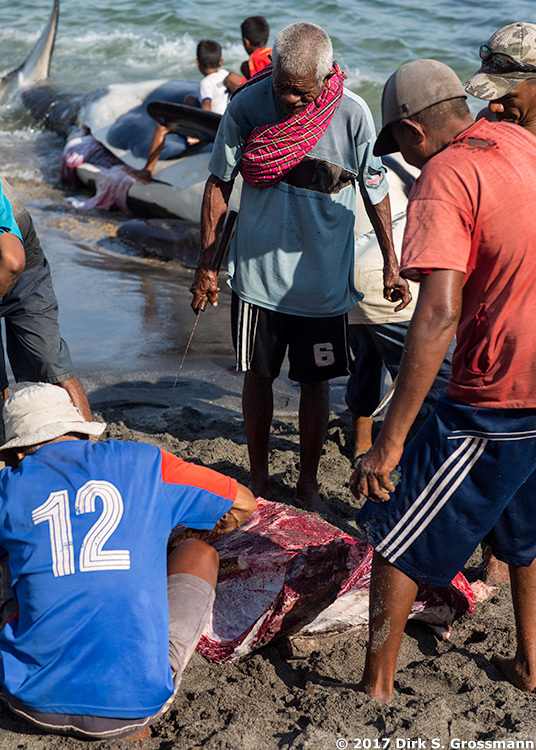 In the village of the whale hunters.